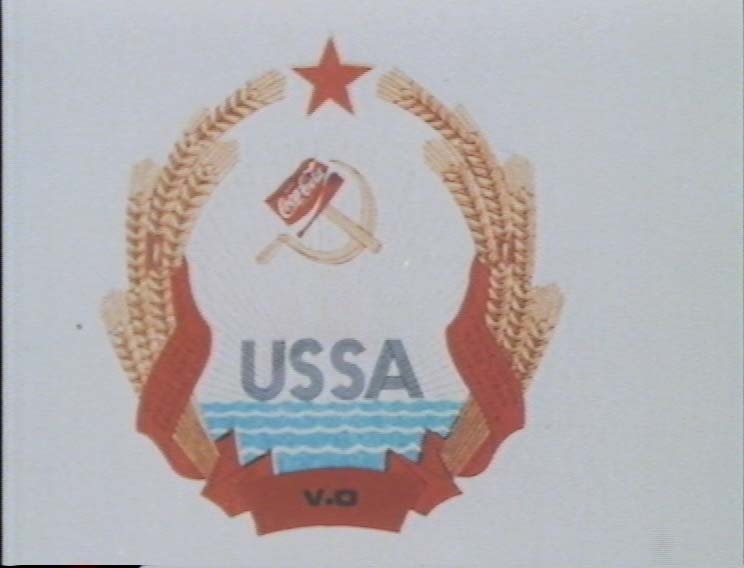 USA + USSR = USSA. My film is about blurred boundaries, probably due to my own personal history. I was born in New York, to Russian and Czech parents, raised in Brazil and educated in France. 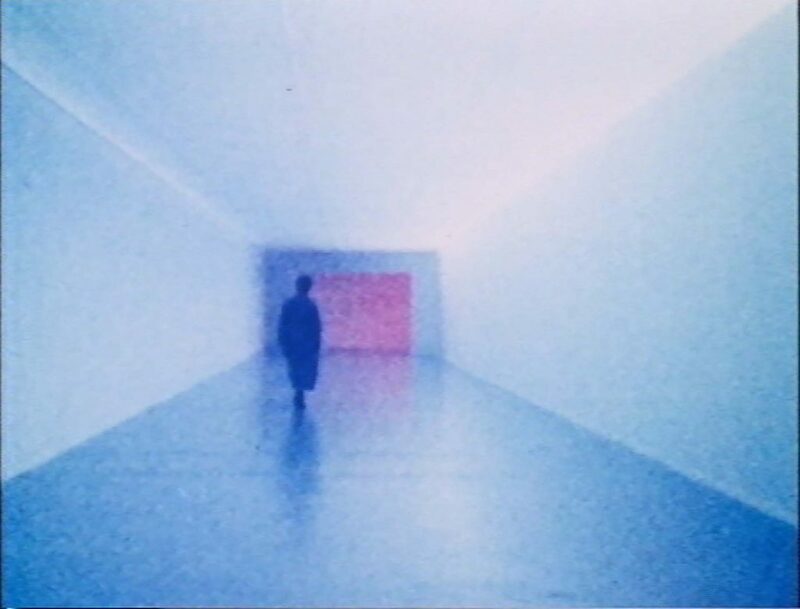 As a result, the film is a cultural cocktail shot on super 8 in Moscow, New York, Milan, Berlin and Paris.